1895: London’s scared. A killer haunts the city’s streets. The poor are hungry; crime bosses are taking control; the police force stretched to breaking point. 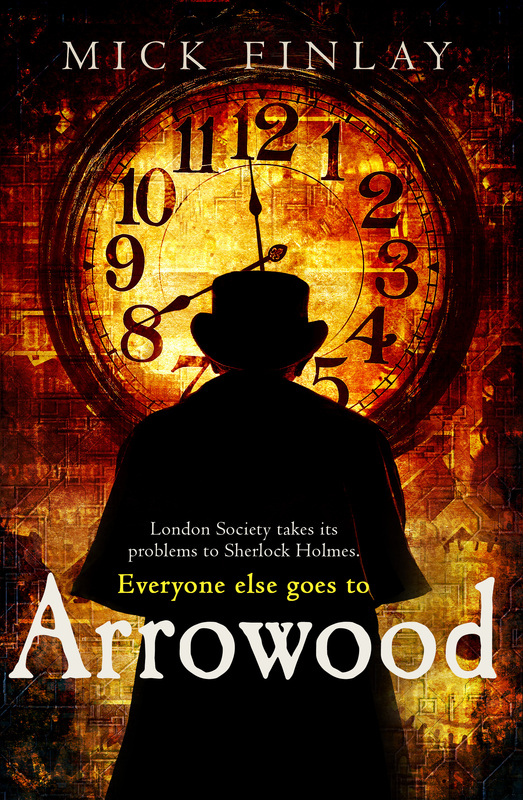 In a dark corner of Southwark, victims turn to a man who despises Holmes, his wealthy clientele and his showy forensic approach to crime: Arrowood – self-taught psychologist, occasional drunkard and private investigator.